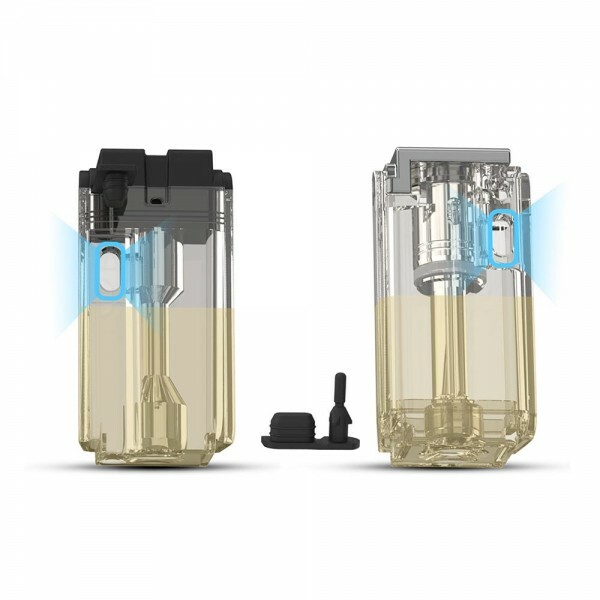 Exceed Grip is the new member of Joyetech Exceed family. 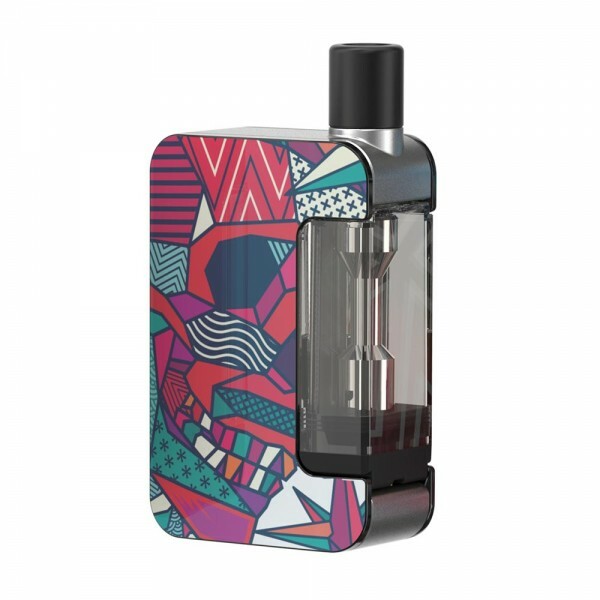 A cute and compact kit with classic box-style design and colorful dual IML panels. 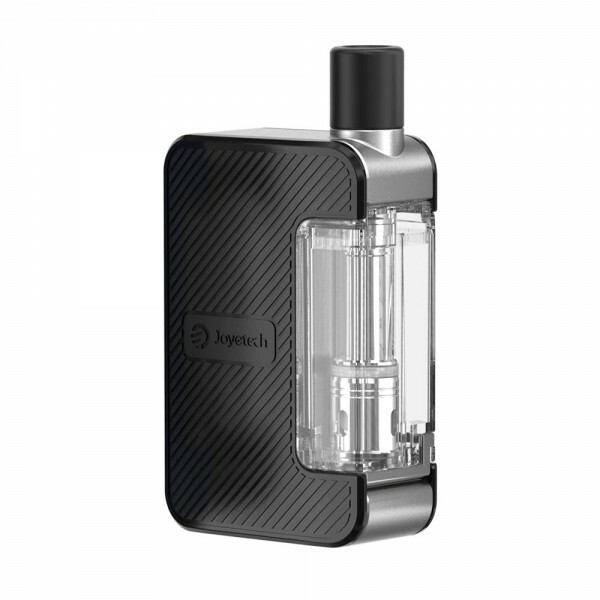 It has a built-in 1000mAh battery and a maximum output of 20W, ensuring you a whole-day vape. 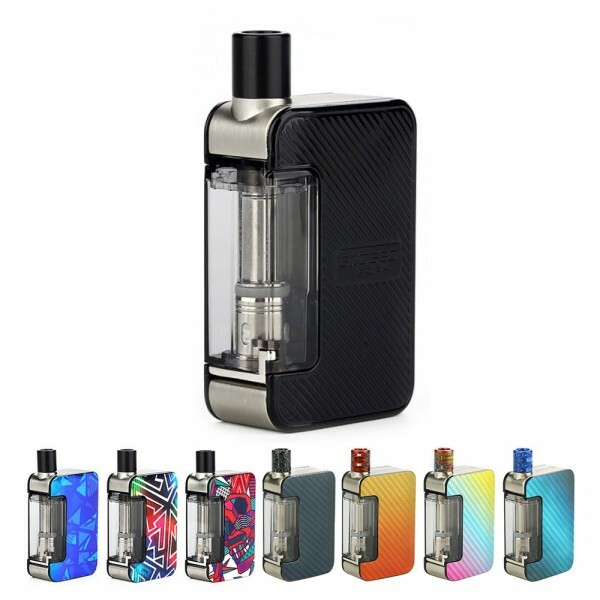 Exceed Grip features the innovative DBP (Dry burn protection) technology that is based on Auto Temperature-Controlled technology which is the most reliable way to avoid Dry Burn issue and protect your taste for a safe and stable vaping experience. 2. A pod cartridge with integrated 0.8ohm mesh coil. 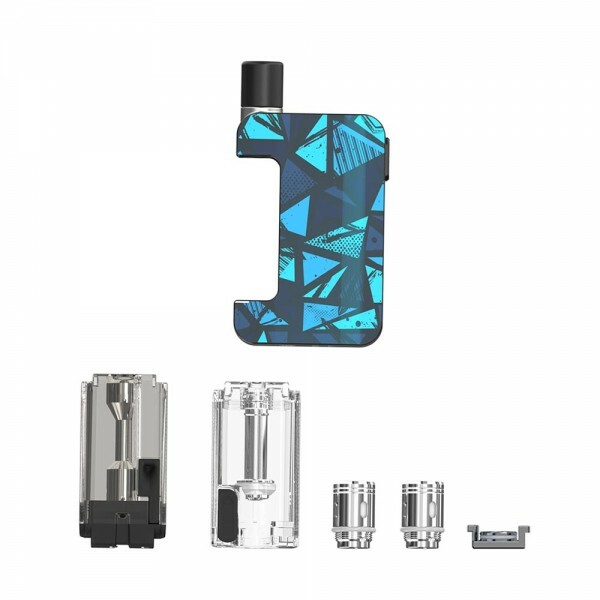 Both cartridges use the new Mesh Cotton as their wicking material which is made of plant fibers and absorbs the e-liquid easily and provides pure flavor. 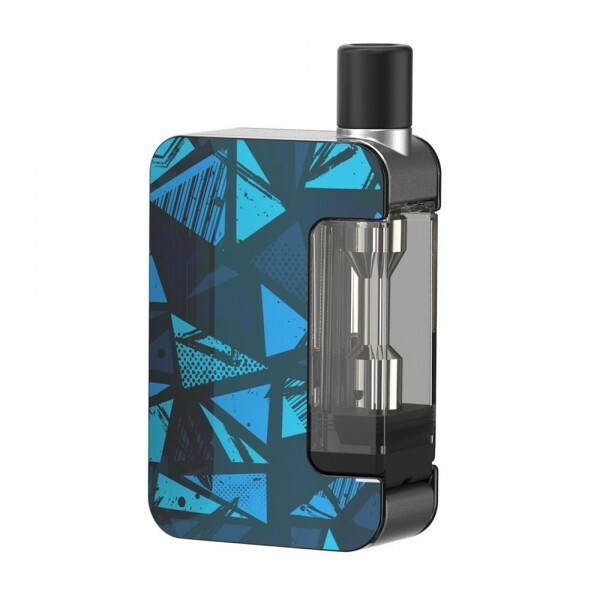 Exceed Grip is a perfect compact device for beginners or advanced vapers.